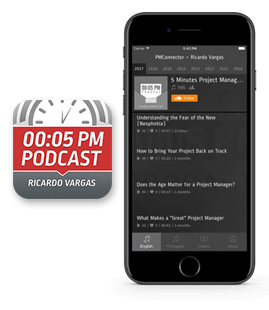 In this second podcast of the series, Ricardo talks about the selection criteria in portfolio management. He explains that in addition to financial criteria, there are others who may be considered and, even if it is intangible, there are ways to make them tangible. Ricardo gives several tips on how to transform these criteria into tangible and also talks about the balance of the criteria chosen.